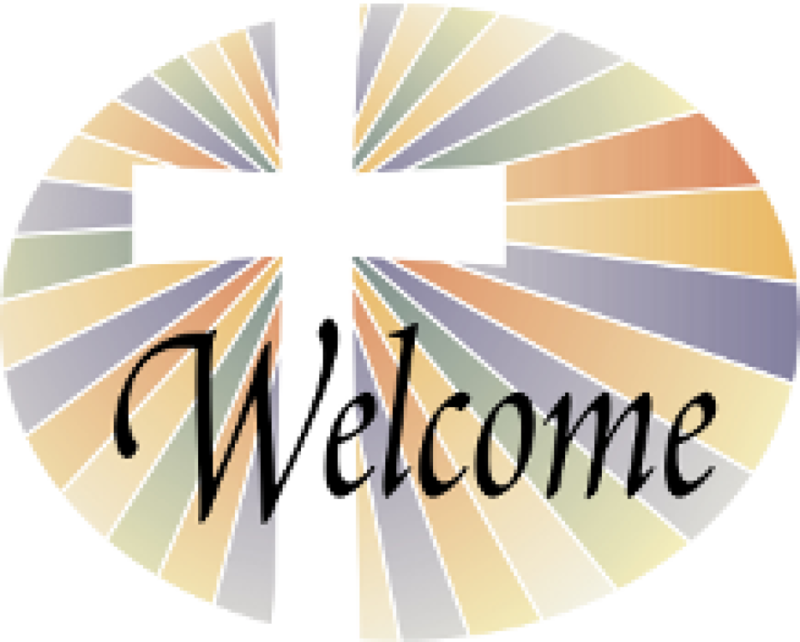 St Patrick Parish welcomes all new parishioners. We are happy to have you worship with us. Please stop after Mass and introduce yourself to our staff. 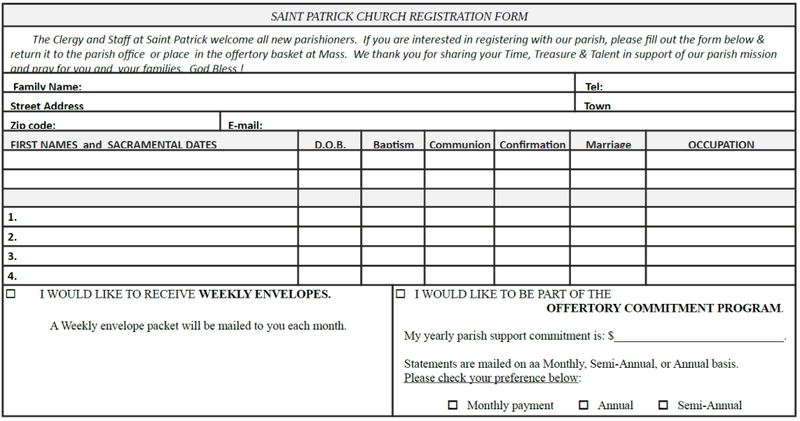 If you would like to register with our Parish, please complete the registration form, mail it to the Parish Office or drop it in the collection basket. 04/21/19 - What Difference Does It Make? “Jesus, Mary and Joseph, I love you very much. 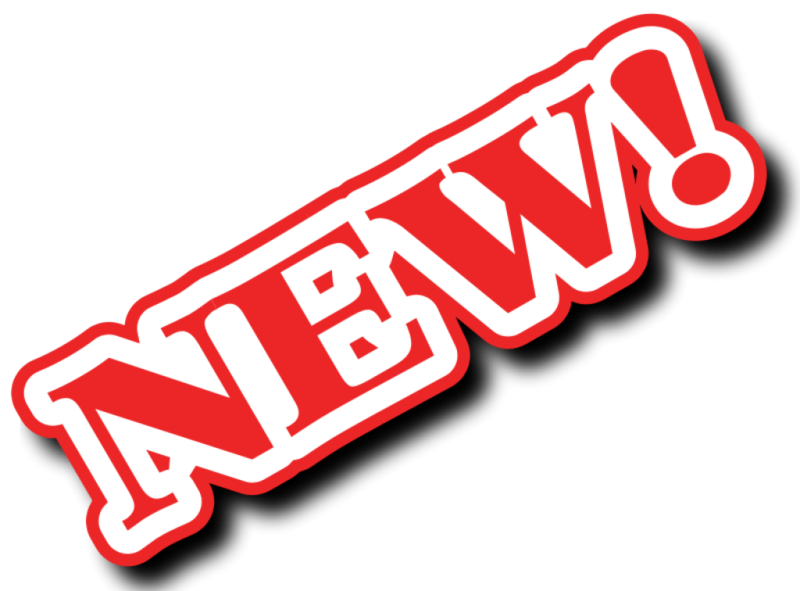 Please note: the May minister's schedules are now online. and are available via the Web Terminal. Courtesy of LPi, please view the Lectio Divina for Easter. and during the 4:00 pm Vigil Mass. The daily Noon time Mass will not be celebrated that day. First Holy Communions will be held May 11 & 18, 2019 at 11:00 am and 1:30 pm. The daily noontime Mass will not be celebrated on those dates. You are welcome to attend the First Communion ceremony. Please read Cardinal Seán's Lenten Letter to the Archdiocese of Boston. We’ve recently learned that, in addition to emails, scamming attempts have unfortunately progressed to sending texts to people’s cell phones seeking donations of iTunes cards, gift cards, etc. Please know that Father Frank, Bishop Peter, nor myself nor anyone on the Parish staff would ever ask for such a donation, nor would they ever contact you in this manner. When an appeal is made we post the appeal in the bulletin (as we normally do for holiday helpers) we send a letter, or make a personal call for any help for the parish or the diocese. When you support the 2019 Catholic Appeal, you support us. See Cardinal Seán's message on our Parish News page. There you will find a video about the appeal, and links to donate online. 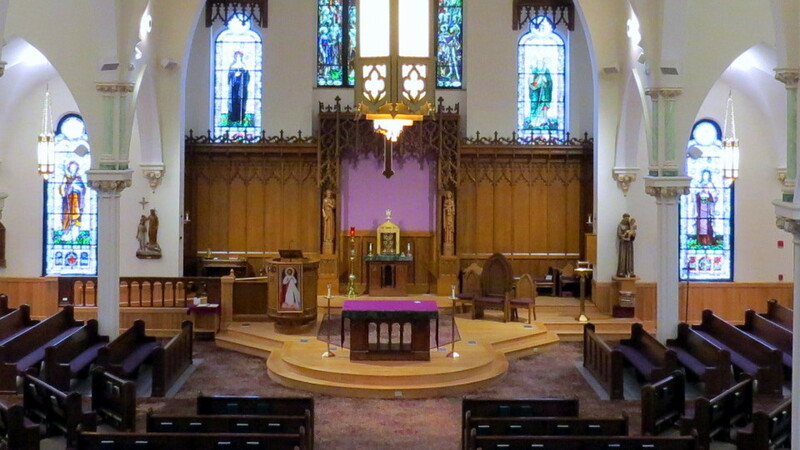 Once again, we want to remind you that you can support Saint Patrick Parish with a Bequest. More information on Bequests can be found on our How to Help page. 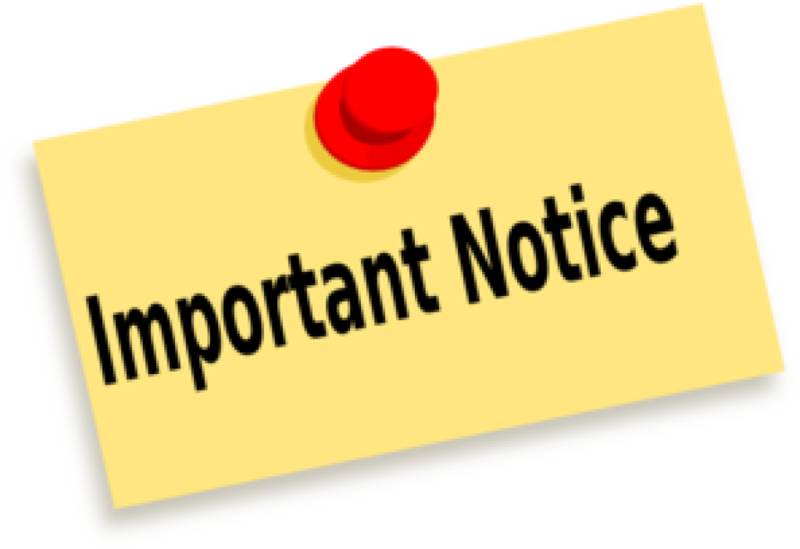 CORIs for the 2019 Fiscal Year ARE NOW DUE. See the Liturgical Ministries page for dates and times to submit your CORI. To register your child, please contact the Religious Education office at 781-438-1093. If you have a family member that is serving or know of anyone currently serving in our Armed Forces, please call the Parish Office (781-438-0960) so that we have the opportunity to pray for their service to our Country. Please note: All Holy Days of Obligation are under "Pray With Us"
Forming the Next Generation of Saints! UNABLE TO ATTEND SUNDAY MASS IN PERSON? 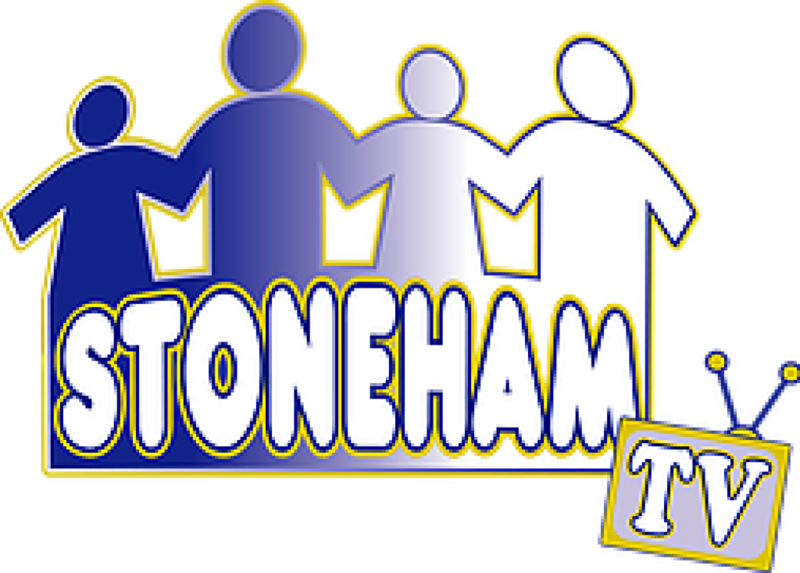 Every weekend Mass is recorded and then broadcast on Stoneham TV during the following week. Below are the times that Mass is aired on the Public Channel. Monday at 5:00 pm, Tuesday at 9:00 am. Each new cycle begins on Wednesday so the past Sunday's Mass will air for the first time on Wednesday. St. Patrick's Parish has its own app! Get information quickly on your smartphone with the new St Patrick Parish Community app, available on iTunes and Google Play! Check out 365 Days with Mary provided by Our Sunday Visitor. Both apps are available to download free from the Apple App Store or Google Play.